Florida DUI Laws are some of the toughest DUI laws in the country. If you are convicted of a Florida DUI you face a criminal record, loss of driving privileges, probation, heavy fines, alcohol abuse counseling and a possible jail sentence. If you have been charged with Florida DUI or any state or federal criminal offense, the decision about who you hire to represent you is a tough one. And while the lawyer you choose for your case is probably the most important decision in your life right now, you may be going into the process blindly. Jonathan Blecher is a Miami DUI Lawyer and criminal defense lawyer, Florida DUI and Criminal Defense Lawyer based in Miami, Florida. He has defended thousands of DUI and criminal cases since 1982. He knows Florida laws from serving as an Assistant State Attorney, participation on the Florida Bar committee which writes DUI and traffic court rules, and over 30 years of Criminal Law experience. Most cases charged on fixed fee basis. Costs are additional. In Florida, Driving Under the Influence (DUI) is a serious crime, subjecting offenders to harsh penalties, which include mandatory jail time, roadside litter pick-up and loss of a driver license. Hiring a Miami DUI Defense Lawyer is one of the most important decisions you will make and should not be taken lightly. Although we understand the growing problem of DUI in our society, the often-overlooked fact is that innocent persons are charged each day with this offense. Furthermore, it is our philosophy, as an experienced DUI Defense Attorney to vigorously protect the constitutional rights of Florida citizens. Therefore, even if you believe you may have been driving under the influence at the time of your arrest, you may be able to win your case if your constitutional rights or other rights guaranteed under Florida law were violated. Practicing DUI and Criminal Defense Throughout Miami and South Florida Jonathan Blecher serves the areas of Brickell, Downtown Miami, Biscayne, Key Biscayne, Miami Beach, North Miami Beach, Aventura, Bal Harbour, Sunny Isles Beach, Coral Gables and beyond. 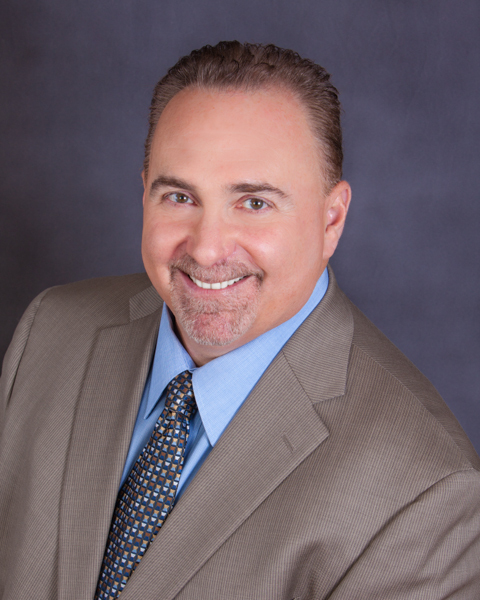 Jonathan Blecher can put his more than 30 years of experience handling DUI cases to work for you. Florida DUI Laws are tough and you might be putting your freedom at risk. Please call 305.321.3237 to contact Jonathan Blecher now to receive a complimentary, no-obligation DUI Defense consultation. Mr. Blecher can help you learn about your options so that you may make an educated decision about this very important matter. Note: This website is a legal advertisement for a Florida law office. The hiring of an attorney is an important decision that should not be based solely upon advertisements. Before you decide, ask us to send you free written information about our qualifications and experience. Disclaimer: This web site has been designed to provide educational information only and is not intended to offer legal advice. Every case is unique and outcomes will vary depending upon the facts and legal issues of your case. Please do not make any decisions about any legal matter without consulting with an attorney first. There is no Attorney Client relationship formed by any use of the information provided. Jonathan Blecher, P.A. is a Miami criminal defense law firm dedicated to providing exceptional legal services to clients who have been accused of committing misdemeanor and felony crimes. With over 30 years of experience in the Florida criminal justice system, Mr. Blecher has the knowledge and skills to successfully handle criminal cases of all classifications and seriousness. Mr. Blecher understands the magnitude of cases of this nature, as a criminal conviction can lead to serious life-altering results. For this reason, Mr. Blecher has remained committed to providing all of his clients with attentive counsel, unrelenting dedication, and aggressive representation throughout every stage of each case. I wanted to be a lawyer since I was a kid. I would watch B&W shows of "Perry Mason" and "The Defenders" with my parents, loved the drama but particularly the skill of the lawyers on both sides. So, it was logical to join the State Attorney's Office in Miami right out of law school where I learned how the state puts their cases together. Those years of experience has made me a better defense lawyer. Defended over 3,000 DUI and Suspended License cases and thousands of criminal cases since 1982. Former Senior Trial Attorney, DUI Defense, Essen & Essen, P.A. Bar Number: U.S. Dist. Ct.
Bar Number: S. Ct. U.S.